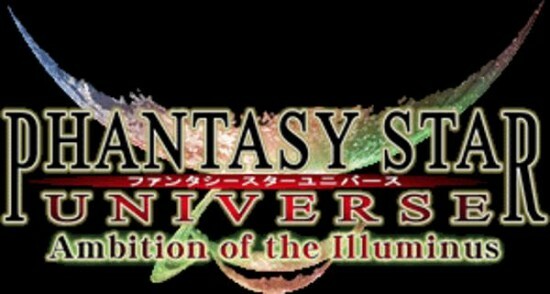 Did you guys hear me?… I said, everybody still playing Phantasy Universe…Oh… I get it. Well, I guess I’ll tell everybody then. Sega has announced that the long anticipated “Guardians Advanced Content” update for their seminal online RPG has finally been released in the US. The most significant addition to the game since the launch of the Ambition of the Illuminus expansion pack, this update will add new options and improvements for specific classes, new missions to play, and something they dub “Advanced Experience Points”, which gives those who have reached the level cap a chance to further develop and enhance their character’s abilities. Sega has also announced that the aforementioned Ambition of the Illuminus expansion pack will now be available for free for download “now and forever” on the XBox Marketplace. So, if you’ve got the game and not AOTI, you might as well at least download the expansion now. It’s pretty rare you see something like this show up for free. Am I completely wrong to assume that people just aren’t playing this lackluster sequel from 2006 anymore? Even the fanbase for the Dreamcast’s PSO seems more steadfast than its sequel’s followers. I would love for any Phantasy Star Universe fans to come on and prove me wrong, though. I’ve never played Universe, so maybe I’m being a jerk. But I am honestly intrigued here. Binary Domain first trailer released! I’m not sure how many people are still playing this game but with these new updates it is tempting to go back and see how the online game is doing.